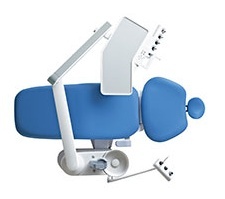 Buy high quality dental chairs in the Philippines | Dental Domain Corp. Dental Domain Corp. offers a wide range of dental chair units, delivery cabinets and other helpful utilities for the dental specialist. 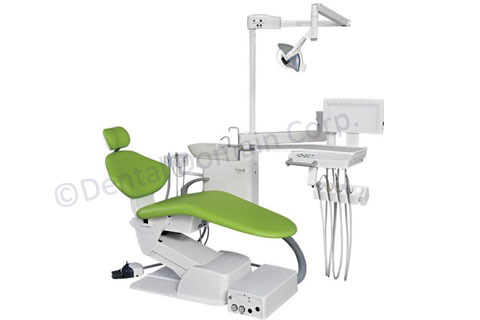 Dental Domain is the exclusive distributor of Belmont dental chair units in the Philippines. 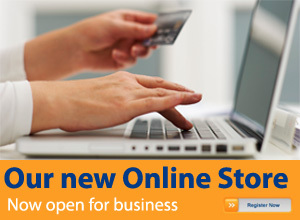 Call us today at (02) 224-1888 for more information. 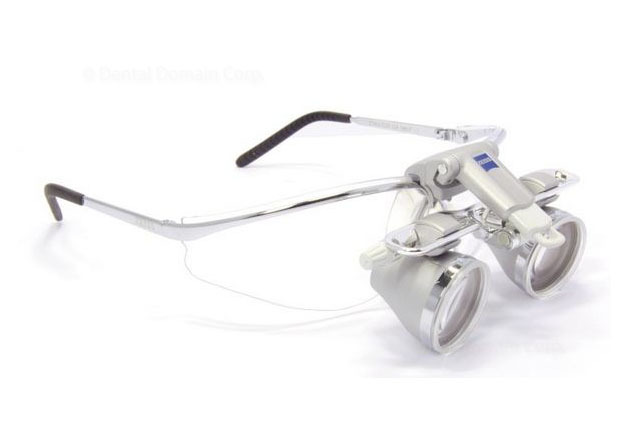 For over 41 years, Belmont Dental Equipment has earned a solid reputation for producing innovative, unique and highly reliable products for the dental practitioner. 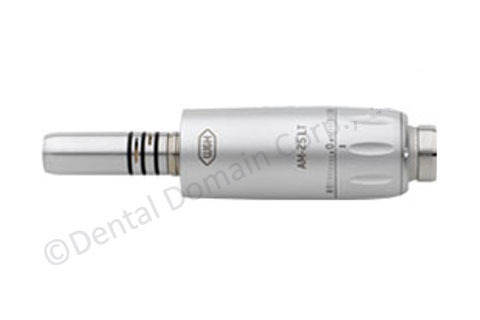 The Belmont product line continues to evolve; however, our commitment to dental professionals remains the same: we will offer the finest products and service available. 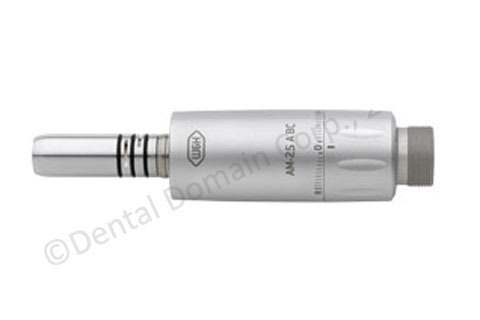 Belmont has been manufacturing dental equipment and selling it worldwide since the 1960s. From the very beginning, we have built a solid reputation for outstanding reliability. Belmont dental chairs use an electro-hydraulic system that has been continuously improved since the launch of the first hydraulic chair in 1936. Belmont chairs have been embraced in many parts of the world thanks to their accurate and smooth operation, their high load capacity, and—above all—their durability. 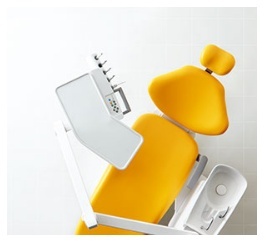 Ergonomically designed, our chairs are built to ensure the comfort of the patient and dentist alike. 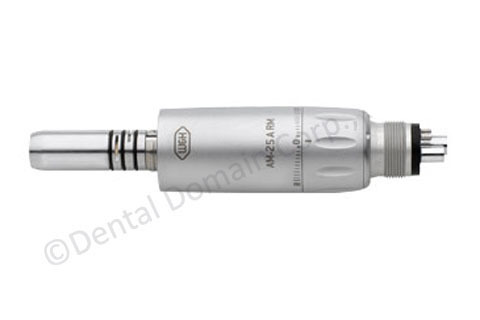 Belmont dental units incorporate a pneumatic system which is simple, durable, and very easy to service. 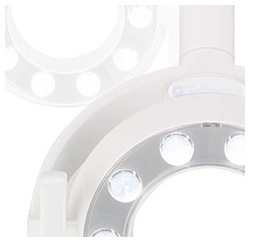 Japanese manufacturing expertise ensures that the valves and fittings work accurately and require very little servicing. Belmont maintains strict quality control of products and parts, both within the company and in dealings with distributors. 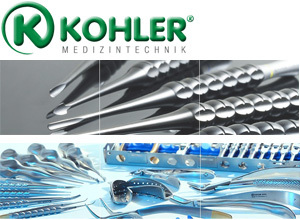 The company adopted an established quality management system based on international standards, and this has been transplanted to all of their manufacturing bases around the world. 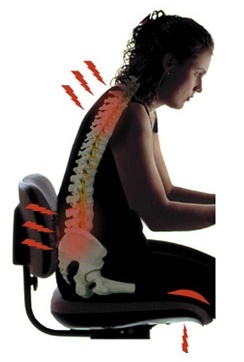 Riding-like sitting on a saddle chair, in front of a height-adjustable table, will cause the minimum amount of problems. 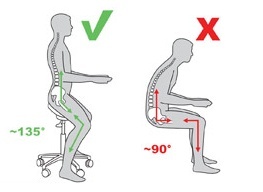 On a traditional office chair (left) the natural S-shaped curve of the back becomes rounded causing the vertebrae into wrong positions. The weight of the upper body is on soft tissues, which weakens the circulation into the lower extremities. On a saddle chair (right) the back is automatically in the right position. 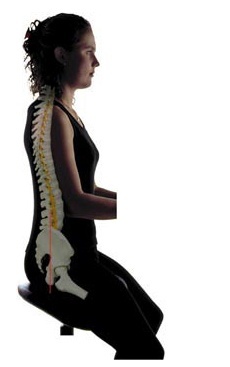 The weight of the body is on sitting bones, not on muscles and other soft tissues. Part of the weight is on feet and elbows that are supported by the table. Affordable and comfortable working chair. Plastic base, 65 mm castors. Total weight 6.5 kg, seat only 3 kg. Chair’s total weight 11.5 kg, seat only 7.5 kg. Rocking mechanism enables the seat to be tilted into every direction without a separate adjustment lever. Recommended to all with low back pains or desire to have the healthiest possible seat for their lower back metabolism.